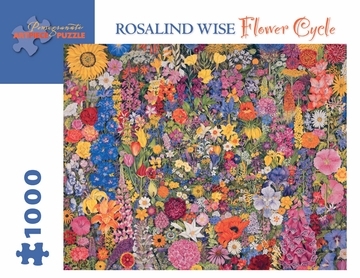 Rosalind Wise’s spectacular Flower Cycle—painted on a canvas nearly seven feet high and eight feet wide—overflows with colorful blooms so fresh and delicately detailed, one can almost sense their fragrance. The composition of the painting is based on a large elliptical spiral along which twines a garland of garden flowers and wildflowers. The earliest of blooms, the snowdrop, appears at the center, around which circle spring and summer blossoms—daffodil, iris, peony, petunia—in the order in which they flower. Gladiolus, foxglove, sunflower, and other blooms of late summer adorn the outer reaches of the canvas. 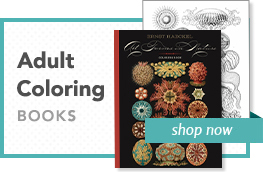 Rosalind’s careful observation of botanical structures and growth cycles enables her to capture the living essence of her subjects. 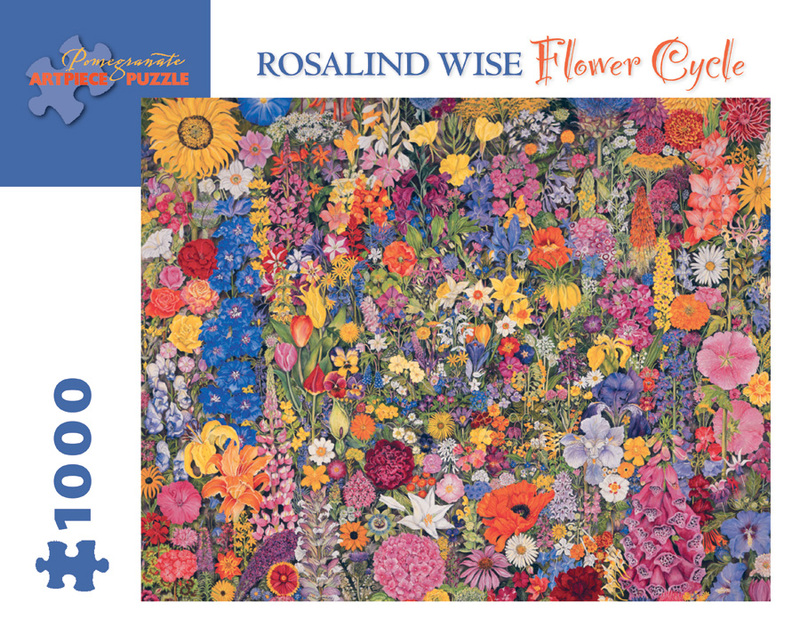 The design, organization, and painting of Flower Cycle, reproduced for this puzzle, took her many months to complete.